Based on Stephen Colbert's hilarious take on the Mark Foley scandal. 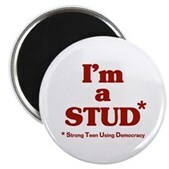 Congress is full of stud pages, but what is stud, anyway? 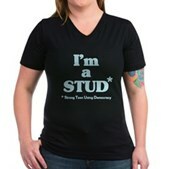 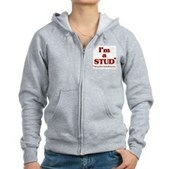 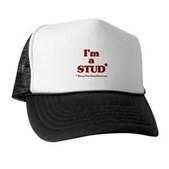 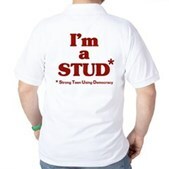 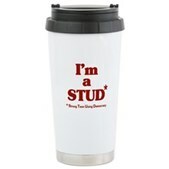 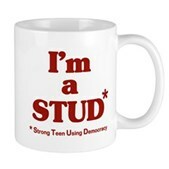 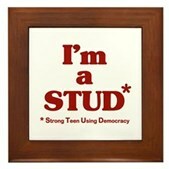 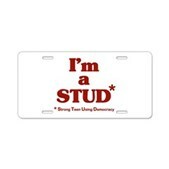 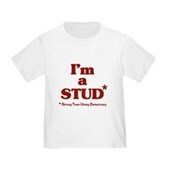 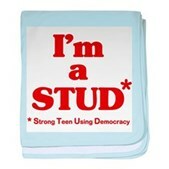 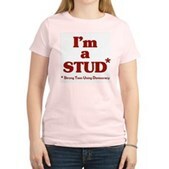 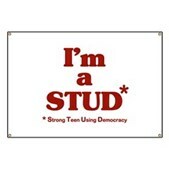 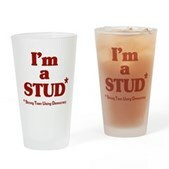 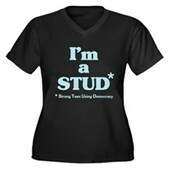 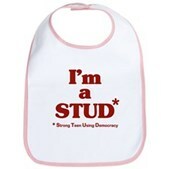 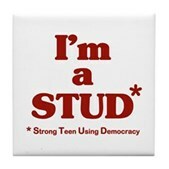 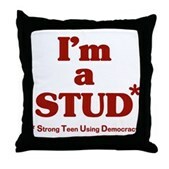 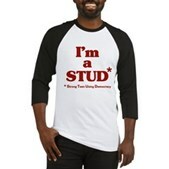 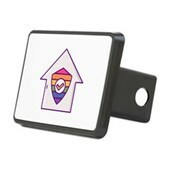 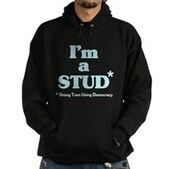 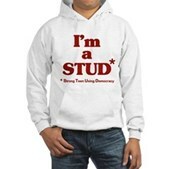 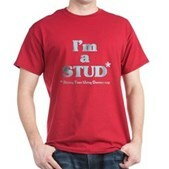 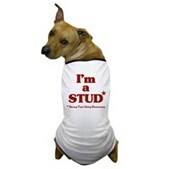 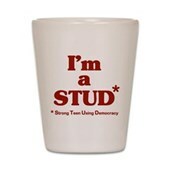 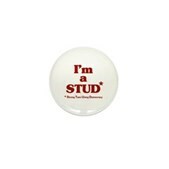 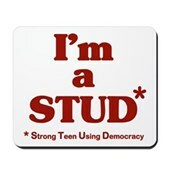 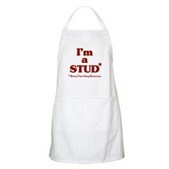 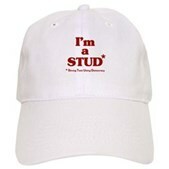 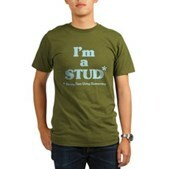 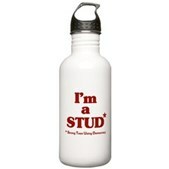 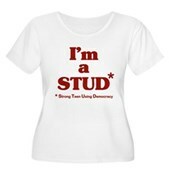 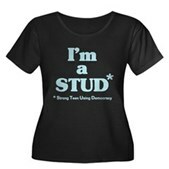 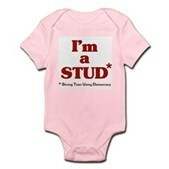 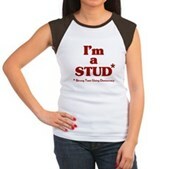 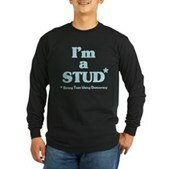 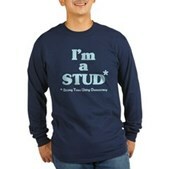 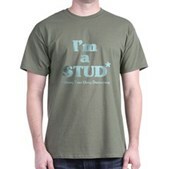 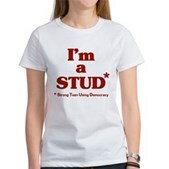 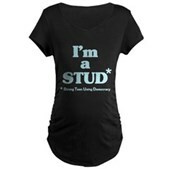 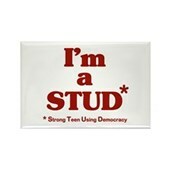 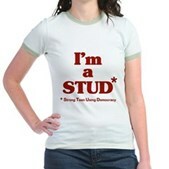 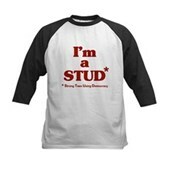 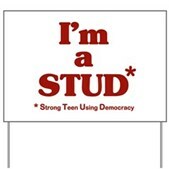 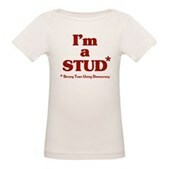 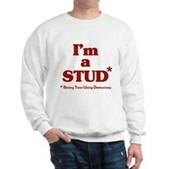 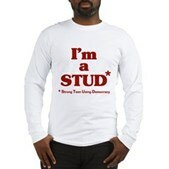 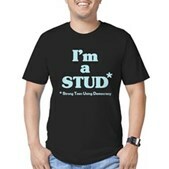 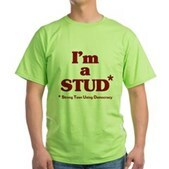 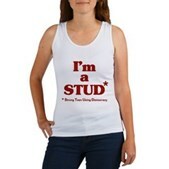 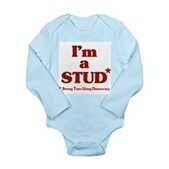 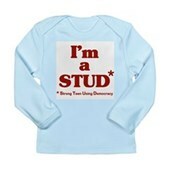 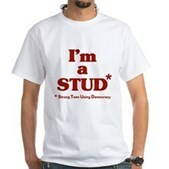 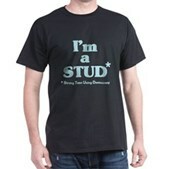 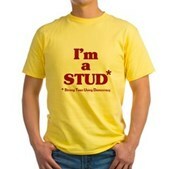 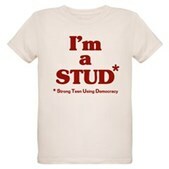 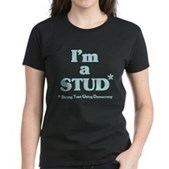 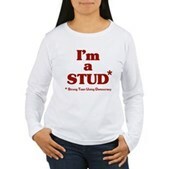 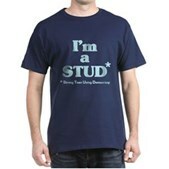 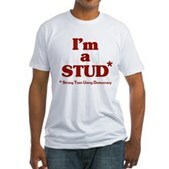 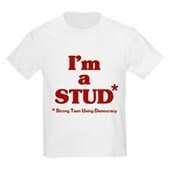 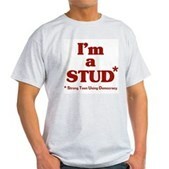 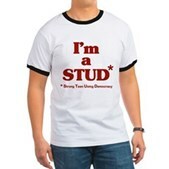 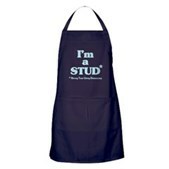 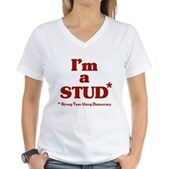 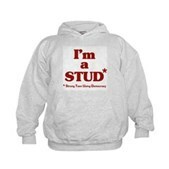 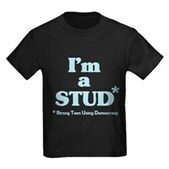 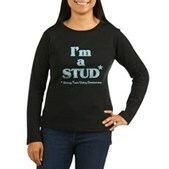 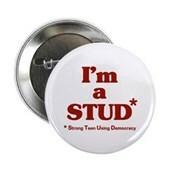 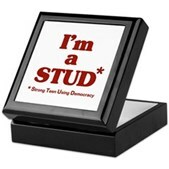 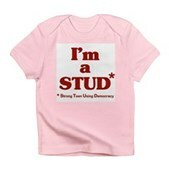 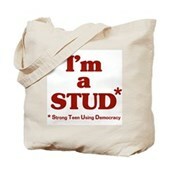 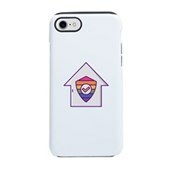 STUD = Strong Teen Using Democracy. 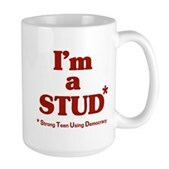 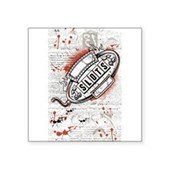 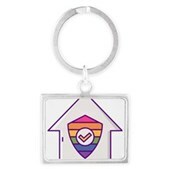 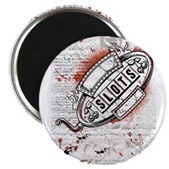 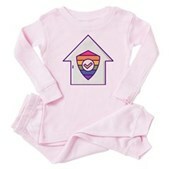 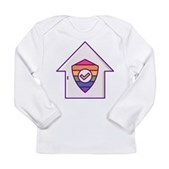 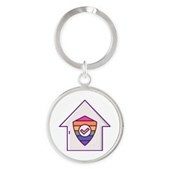 Great gifts here for Colbert fans and newshoud Democrats. 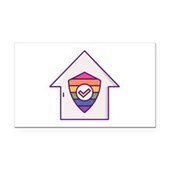 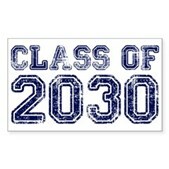 Just what this country needs - more STUDs!